PRICE REDUCED! 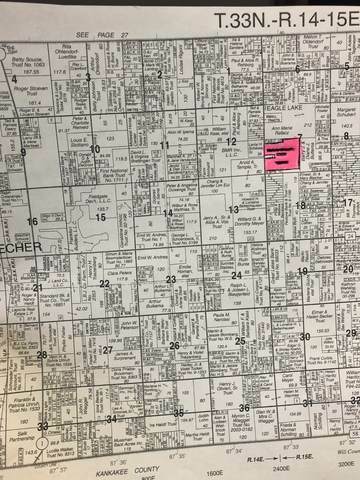 Whether you are looking to expand your farming operation or you are looking for an investment, this farm is the perfect choice for only $7,000 per acre. Productive soil types are present with an average productivity index rating of 127. 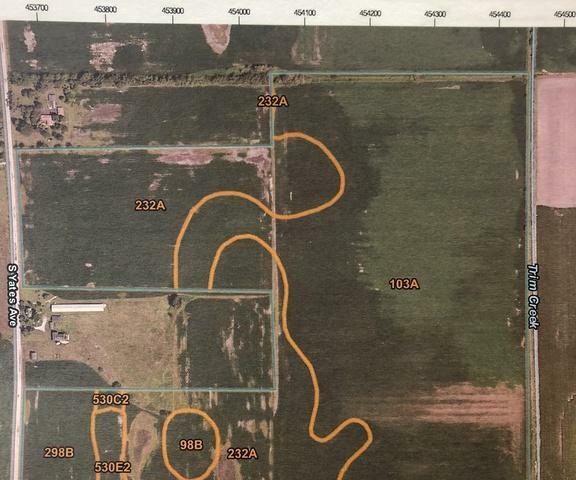 The farm is currently under contract for the 2019 crop year but can be transferred to new owner upon reimbursement to tenant for inputs applied and tillage performed. Wide farm entrances extending from a nicely paved road are present for easy access into the field.